Every week, we pick the most notable apps, hardware, podcasts or what ever else we’ve encountered and think you should know of. This post will also be updated regularly thoughout the week as we find more amazing stuff. So check back every now and then to learn about our latest findings. “Good” headphones are hard to find. Good headphones that look good and are still affordable even more so. The Jabra Revo Wireless Bluetooth Headphones not only look good they are also comfortable to wear and have a decent sound (even when the bluetooth is compressed). They can be used in both corded and bluetooth mode, depending on your preference or situation. When using the bluetooth mode, the headphones can be paired with two devices. So, no more unpairing when you want to switch from your iPhone to your Mac. And while they aren’t the cheapest headphones on the market, they aren’t as expensive as others. 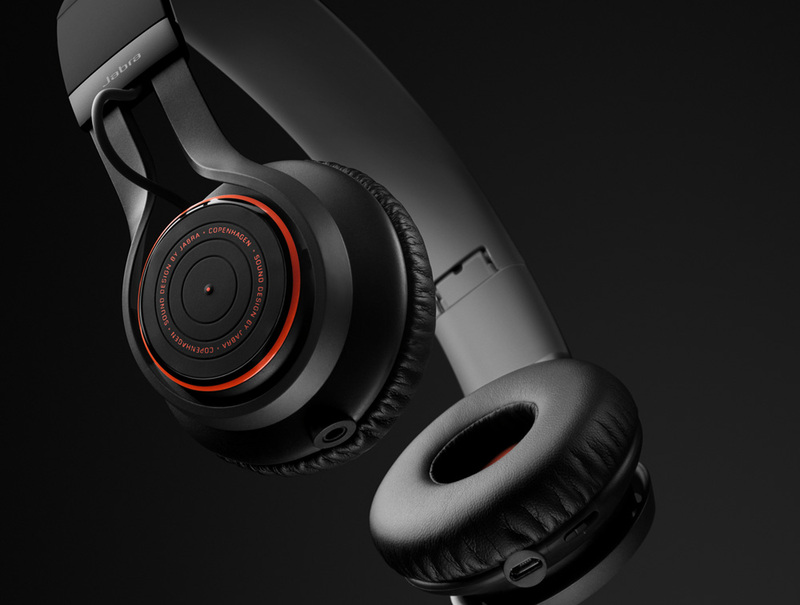 A good choice if you want to get decent bluetooth headphones without selling your first-born. Scheduling meetings can be a pain in the neck. Especially when it’s done through email or with people in different timezones (somewhere on the other side of the world). It usually requires sending tons and tons of emails back and forth to even agree on the weekday (let alone the time). And then you still have to put it on your (and your attendees) calendar somehow. This is where Assistant.io comes in handy. It connects to your Google account and helps you schedule your meetings. Just enter the meeting duration and title, add a few meeting times (using natural language), add attendees and you’re good to go. The service will block the proposed times in your (Google) calendar and send invites to the attendees. Each attendee has to click a link that will send him/her to a special page where he/she can either select one (or more) of the proposed times or propose a new one (no login required). Once all attendees have agreed on a time, Assistant.io will send an email to all of them confirming the appointment. No more back and forth emails. No more double booking yourself. The service is free while in beta. This is kinda of an oldie but goodie. The days of spending countless dollars to get whole house or whole office music is over thank to the marvels of AirPlay. Airplay is protocol developed by Apple that allows wireless streaming of audio, video, photos and metadata between devices. This means sounds created on your mac can be streamed across the air to AppleTV, iPhones, iPads, Airport Routers, Receivers, Docks and more. The only draw back of Airplay is it only worked with Apple apps like iTunes and QuickTime. Airfoil fixes that by hijacking your systems audio and sending it out over AirPlay to and of the devices mentioned above and hundreds more. With Airfoil you can send audio from any application on your computer to and AirPlay enabled device. If you’ve been wanting to play your computer’s audio to the bedroom, bathroom or barbecue pit check out AirFoil. First, it briefly dicusses the merits/issues of native advertisement. Native Advertisement is advertisement that is so integrated into the target platform it can’t really be distinguished from “real” content (e.g. a paid blog post). Second, (and more importantly) it discusses the latest releases of diverity reports from Apple, Twitter and other tech companies. It sheds some light on why the numbers might be so bad and more importantly why it’s not just an issue of statistics but can be a major boost for a company when they have a more diverse staff.